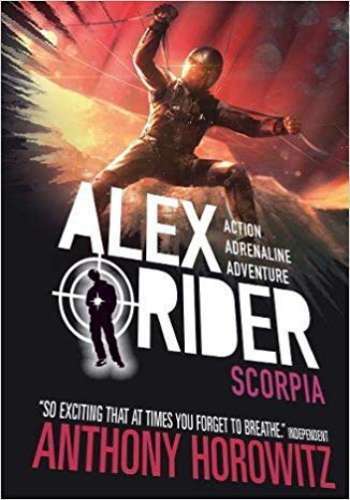 The deadly fifth mission in the number one bestselling Alex Rider series. In the fifth book in the number one bestselling Alex Rider series by Anthony Horowitz, teenage spy Alex travels to Venice to discover the truth about his past. But the truth lies with a criminal organization known as Scorpia, and Alex must make a choice work for MI6 once more, or betray everything he believes in.